To provide guidance for the payment of relocation compensation in accordance with WAC 251-19-180 and RCW 41.06.150 (16). Relocation compensation may be considered for these positions based on the criteria set forth below. Payment of lump sum relocation compensation should be considered the exception, not the rule. This option is available to new college employee hires as an incentive for successful recruitment. C. The amount of compensation will be determined by the hiring authority and will be based on budget consideration and specific circumstances of the relocation. It is the responsibility of the hiring authority to identify the source of the funds to be used for the compensation. D. The relocation compensation must be approved and the amount determined by the President, appropriate Vice President or designated authority prior to making the relocation compensation offer. G. If the person receiving the relocation payment terminates or causes termination with the college, for reasons other than layoff, disability separation, or other good cause as determined by the college, within one year of the date of the employment, the college is entitled to reimbursement of the lump sum compensation. H. Payment of relocation compensation will not be made until after the prospective employee begins work with the College. I. Payment of relocation compensation is subject to income, Social Security and Medicare taxes. 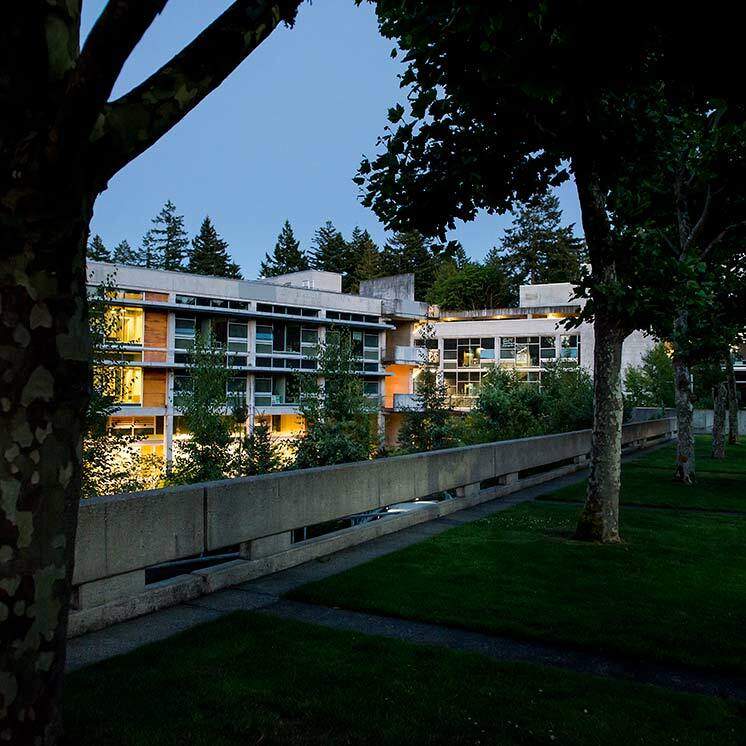 This policy is based on the following information that has been adopted from the Office of Financial Management's Policies and Procedures and rewritten with references to The Evergreen State College Policy. Pursuant to Chapter 43.03.120 RCW, the College may opt to pay moving expenses of qualified new permanent employees. Payment of moving expenses is normally limited to executive, professional, administrative personnel in supervisory position, or other personnel having both executive and professional status (Refer to definitions in WAC 356-05-165 and WAC 356-05-315). Allowable Costs: include moving up to 15,000 pounds of household goods via common carrier or costs using rental equipment not to exceed the cost of moving a maximum of 15,000 pounds by a common carrier. Or the College's president may authorize lump sum relocation compensation as addressed in WAC 251-19-180. The state provides for up to $75,000 worth of insurance coverage. Coverage in excess of $75,000 may be secured at the employee's expense from the employee's insurance company. Non-allowable Costs: include living/perishable goods, vehicles, third party convenience services, stopping in transit (in excess of 34 miles from origin or destination), secondary shipments and articles of high intrinsic or sentimental value. Self-move Allowable Expenses: include per diem for new employee only (family members are not authorized to receive per diem), direct hire of a common carrier (if employee elects to contact a carrier and assign the household relocation directly as opposed to having the Office of State Procurement hire the carrier). The employee may be reimbursed when using vehicles (submit fuel receipts), mileage for up to two personal owned vehicles in lieu of fuel receipt (fuel receipts are preferred), packing material, rental equipment such as furniture dolly, etc., toll bridge/road fees based on receipts, and hired labor fees for packing, loading and unloading household goods within set allotments (employee will not be reimbursed for his/her own labor). Moving a Mobile Home: is allowable to a maximum cost of no more than the cost of moving 15,000 pounds of household goods between the same origin and destination points by common carrier. Estimates of cost for moving household goods may be obtained from a local moving company. The state cannot provide Transit Insurance for moving mobile homes. Therefore the employee may secure and be reimbursed for the cost of insurance up to a maximum of $75,000 coverage. Refer to the Department of General Administration (GA) Moving Expense Regulations and Guide (A33 Relocation Authorization) and the Office of Financial Management (OFM) State Administrative & Accounting Manual (SAAM) Section 60.20.10/20 for more details on allowable and non-allowable moving costs. If the employee estimates that the truck or trailer rental costs (or mobile home costs) for a move will be less than $8,000 the employee selects the rental unit, pays the rental, and submits all receipts directly to the College for reimbursement. In this situation, it is not necessary for the agency to submit receipts to GA's OSP. If the estimates that the truck or trailer rental costs (or mobile home costs) will be $8,000 or more, the employee must first obtain three competitive bids. The College will reimburse the employee at the rate of the lowest bid. Prior to reimbursement, the College must forward copies of the bids and the receipt to the OSP for approval. If the employee terminates or causes termination of his/her employment with College within on year of the date of employment, the College is entitled to reimbursement for the moving costs that have been paid and may withhold such sum as necessary from any amounts due the employee. Authorizing moves and approving expenses allowed by the College under rules described in the OFM SAAM, Chapter 60 - Moving Expenses. Notifying the College's Purchasing Manager in writing of the amount authorized for the move. Directing the new employee to the College's Purchasing Manager who discusses options the new employee has to complete his/her move. State Traffic Manager securing the necessary transportation for a move. (Purchasing Manager's responsibility). Reading the GA Moving Expense Regulation and Guide. Completing and signing the A33 Relocation Authorization Form and submitting it to the College's Purchasing Manager. Paying moving expenses not reimbursable within the OFM regulations. (A payroll deduction authorization is part of the A33 form). The Guide and Authorization Form may be accessed at http://www.ga.wa.gov/pca/moving.htm. The State Traffic Manager at OSP is responsible for arranging for the transportation of household goods, when necessary, upon receipt of a properly approved Relocation Authorization (Form A33) or receipt of an automated notifications request. He/She also approves carrier invoices prior to final approval and payment by the College. WAC 251-19-180 (3) - Relocation compensation, states that prior to the president authorizing lump sum relocation compensation, each college must develop written criteria which includes defining the circumstances in which relocation compensation will be granted; and the method used in determining the amount of compensation. Those rules for the college are found at the top of this document.